Director: Raja Menon. 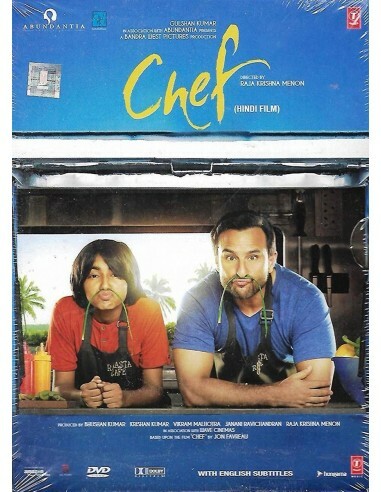 Cast: Saif Ali Khan, Padmapriya. 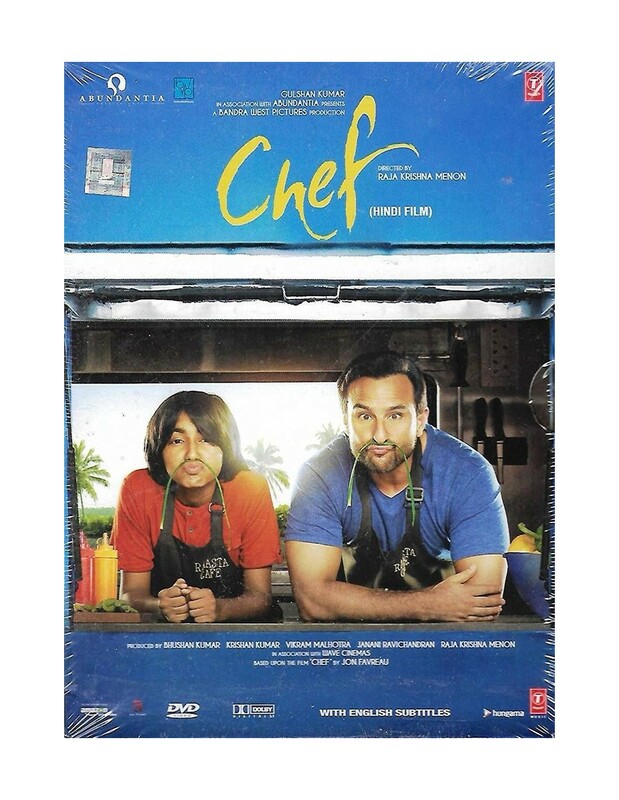 A three-star Michelin chef, Roshan Kalra (Saif Ali Khan) gets fired from his job in New York because he punches a customer at the restaurant. He then flies to Kochi to spend some time with his son Arman (Svar) who lives with his ex-wife Radha Menon (Padmapriya). He goes there with the idea of spending a few days but ends up spending more time with his ex-wife and son. When his ex-wife gets to know he’s been thrown out of his job, she suggests him to come up with his own food truck. Her good friend Biju (Milind Soman) offers his rundown double-decker minibus..
Director: Luv Ranjan. 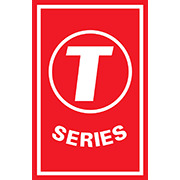 Cast: Nushrat Bharucha, Kartik Aaryan, Sunny Singh. After falling in love, three roommates experience changes in their lives. Director: Prakash Jha. 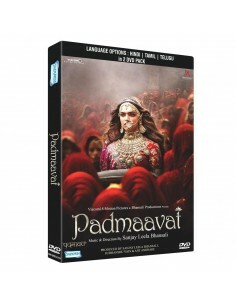 Cast: Amitabh Bachchan, Saif Ali Khan, Deepika Padukone. A decision by India's supreme court tests a man's friendships and loyalty. 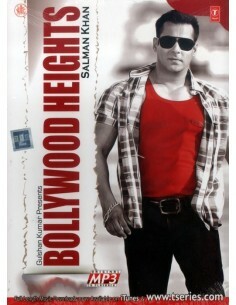 Director: Abhay Chopra. 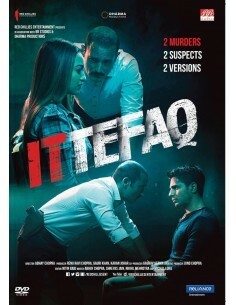 Cast: Siddharth Malhotra, Sonakshi Sinha, Akshaye Khanna. A detective seeks out the truth between two different stories of a crime scene.